Two months ago I bought an Amazon Echo Dot. I had put it off because I’m not real big on the idea of having something that could potentially record my conversations in my house. Given that we all have smartphones though; I finally gave in and bought one. I have to say; I’m thrilled that I did! What started out as something to help organize my life has turned into a lower electric bill for me! Whoo hoo for a new way to save money! If you’ve been on the fence about buying an Amazon Echo, let me help you hop of that fence by showing you how to use Amazon Echo to save money on your utilities. It’s not that I am against new technology. I am just against things that might invade my privacy. That is how I originally felt about the Amazon Echo. It wasn’t until I learned that I am able to delete any voice recordings that it makes that I felt at least a bit better about buying one. I wanted the ability to control our Fire TV stick with my voice. I wanted the ability to simply speak an addition to my calendar or a list. There seems to be a common misconception that frugal bloggers like myself are super great at saving money one-hundred percent of the time. Let me tell you; that couldn’t be farther from the truth. 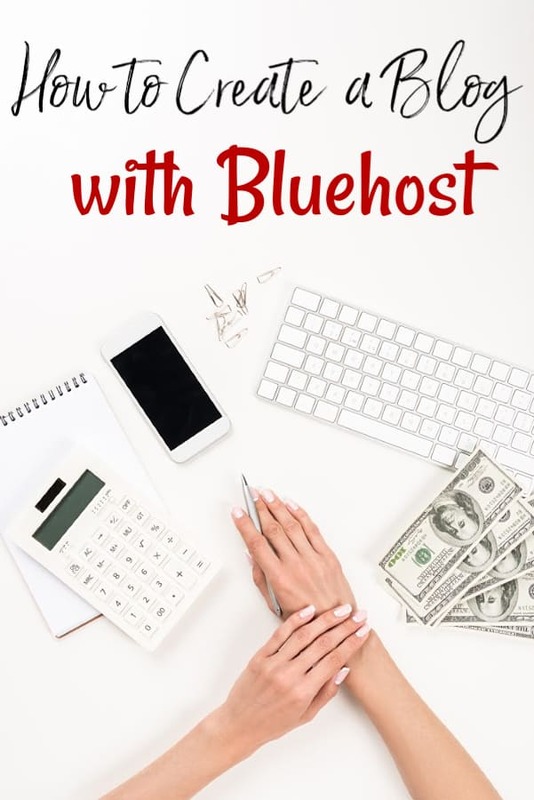 In fact, we are sometimes bad at it, our budgets fail just as often as yours do sometimes and we can get so set in our ways that we overlook a way to save money. That is exactly what happened when my Dot arrived. I hooked “her” up, made friends with Alexa and there she sat for two weeks. It was then I had an epiphany of sorts. Ya’ll, I’m telling you. It was like every light in my brain came on at the same time. I looked at my daughter and excitedly told her “brain did something!” She was not amused. It had hit me like a ton of bricks that not only can Alexa play music or make a call for me, but she can also control the lights in my home, electronics and more. Off I went to shop Amazon and smart devices that are able to connect to Alexa. I bought THESE smart outlets for each room. Then, grabbed THIS smart thermostat and THIS ceiling fan control for each of the ceiling fans in our home. Finally, I added THESE smart light bulbs. The first thing I noticed was how easy most of these items were to set up. Both of my girls had a blast helping. I’ve also realized that I love being able to control my lights and things with my voice. It makes things very easy if I have my hands full or don’t want to walk around a dark house in the middle of the night. Obviously the reason you’re reading this post is to learn how to use the Amazon Echo to save money on your utilities. The answer lies with the smart Alexa enabled accessories your Echo device can use. Those accessories are the key to using an Echo to save money on your utilities. I have two thirteen year old girls who get themselves up and off to school without me most days. In the past, I had to leave a note reminding them to shut the lights off when they left. Now, I have our Echo Dot set to shut the lights off around 15 minutes after I know they’ve caught the bus. The little bit of time allows for them to have to run back into the house if they have forgotten something but doesn’t keep them on longer than they need to be. We had the same issue with the girls – and I’ll admit to having an issue with this myself sometimes – with forgetting to shut down the X-box or other electronics when we went to bed. Now, I can simply tell Alexa to shut them off. It may seem silly but it is far easier to remember to tell her than it is for me to remember to do it myself. How much money can Amazon Echo Save Me? I used the Amazon Eco Dot to control when the lights and electronics were on for a month with no other new ways to save. If we had added additional ways, my data would have been skewed and I did not want that. I wanted to see just how much using the smart devices would save me with basic use. In one month’s time, we were able to save $100 just by having the electronics shut off, the ceiling fans shut down when no one was around and the lights put on a timer. That is a minimum of $1200 a year saved and we weren’t even putting in a hard effort! I can’t imagine how much we will be able to save if we actually put some elbow grease into it. In my opinion, the biggest money saver of it all was the electronics. Since we have the Alexa enabled smart outlets, the entire outlet is powered down. This helps keep our phantom electric use down. Our ceiling fans are also run less when no one is in the room. I am sure this had quite a big impact on our savings too. The smart light bulbs help keep the lights from being on when no one is home. 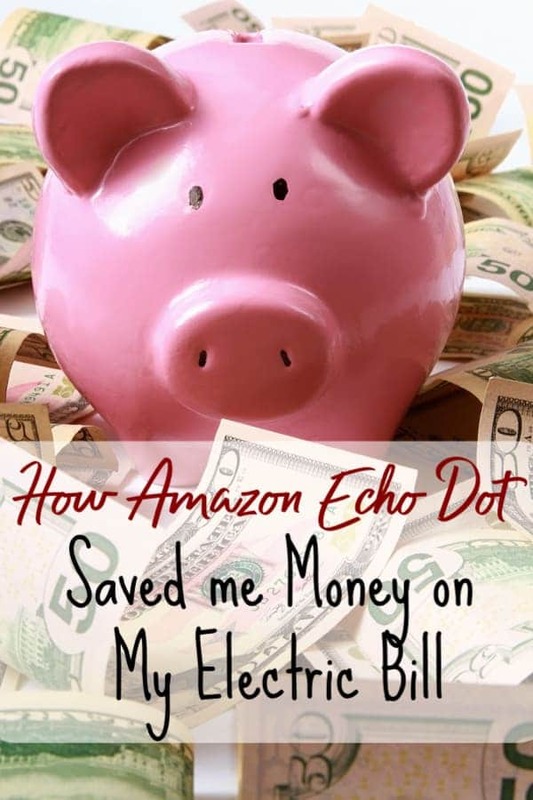 I never expected to save as much as I have when I bought our Echo Dot. After looking at how much I saved though I am glad I took the leap. If you’re looking for a new way to save money on your utilities, consider making the move to a smart home. If you don’t want to use the Amazon Echo, you can do the same thing we did with a Google Home or Google Home Mini. Either way, having the ability to save money on your utilities with just your voice is amazing! I know this post may seem silly, but if you are trying to live on a fixed income successfully, you will need to make any changes that could help you save money. This is one that I am positive will save you far more than you spend.